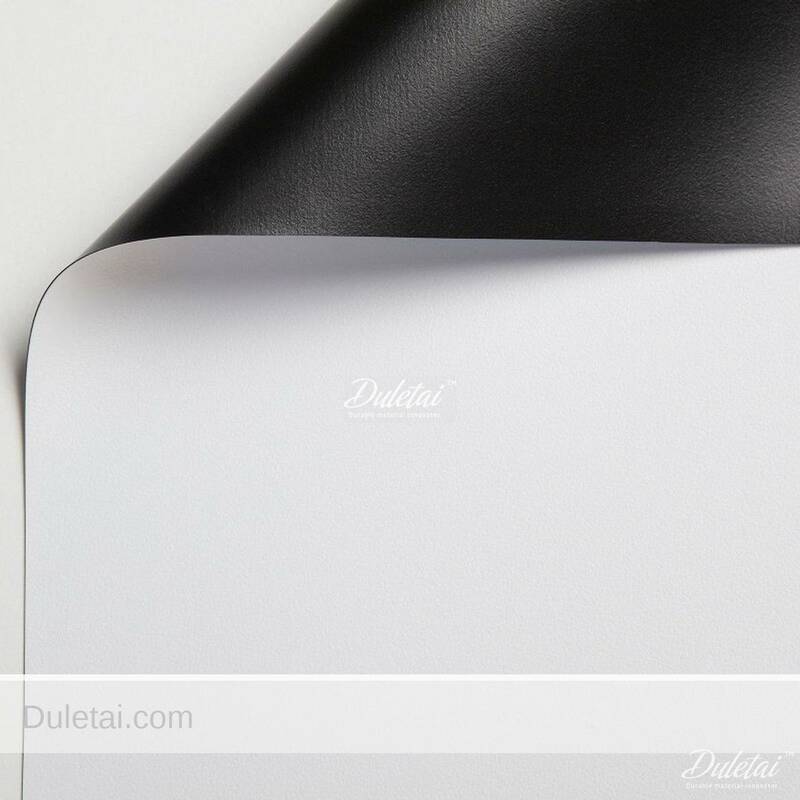 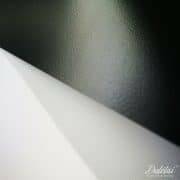 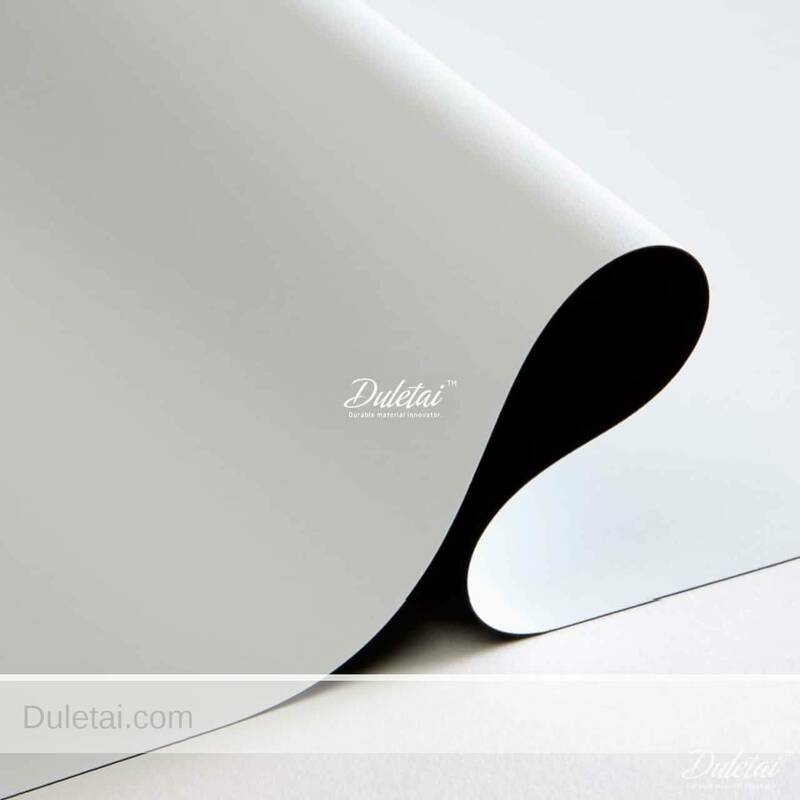 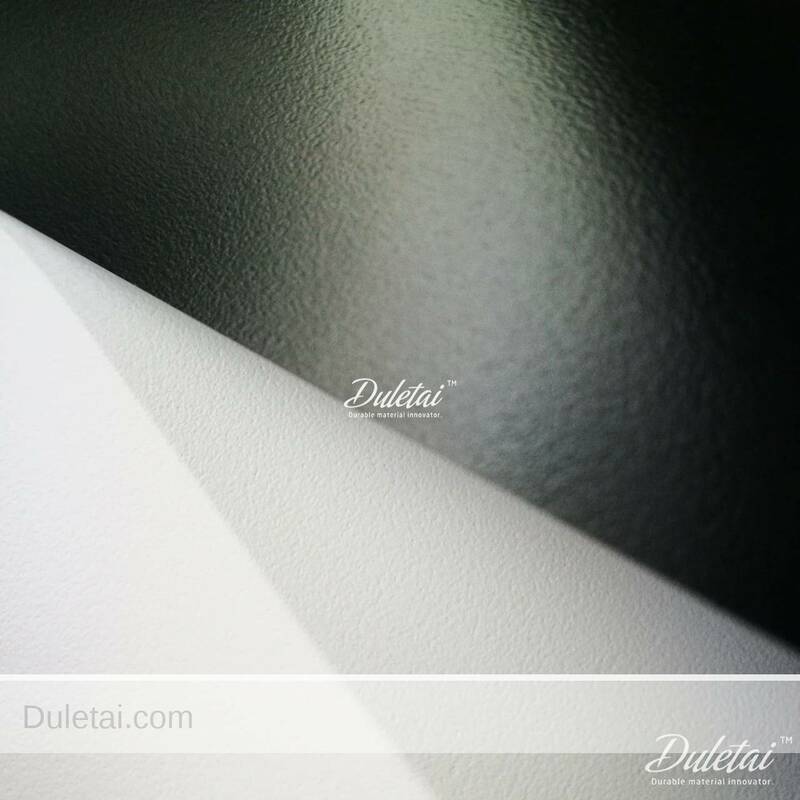 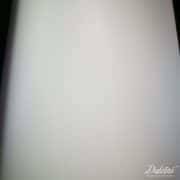 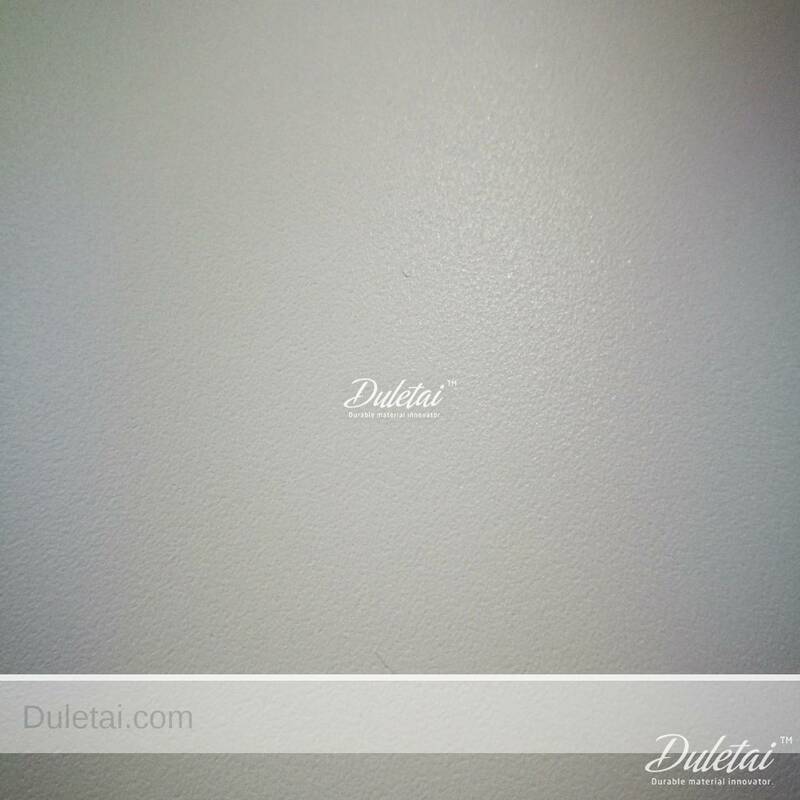 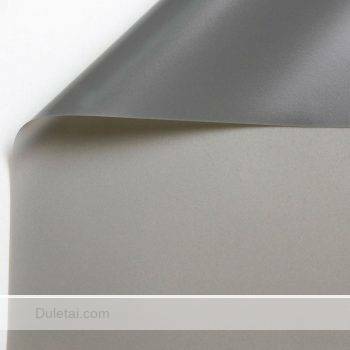 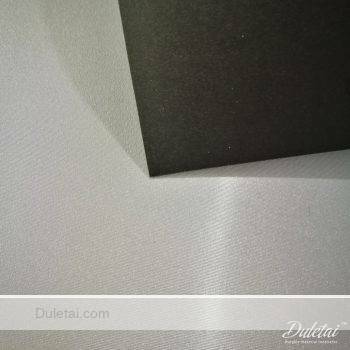  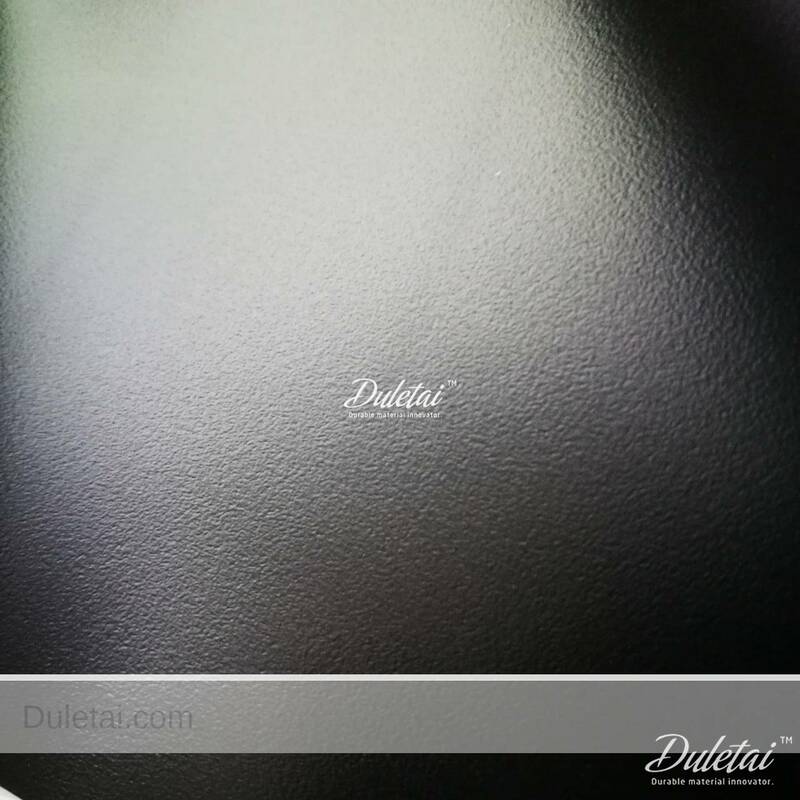 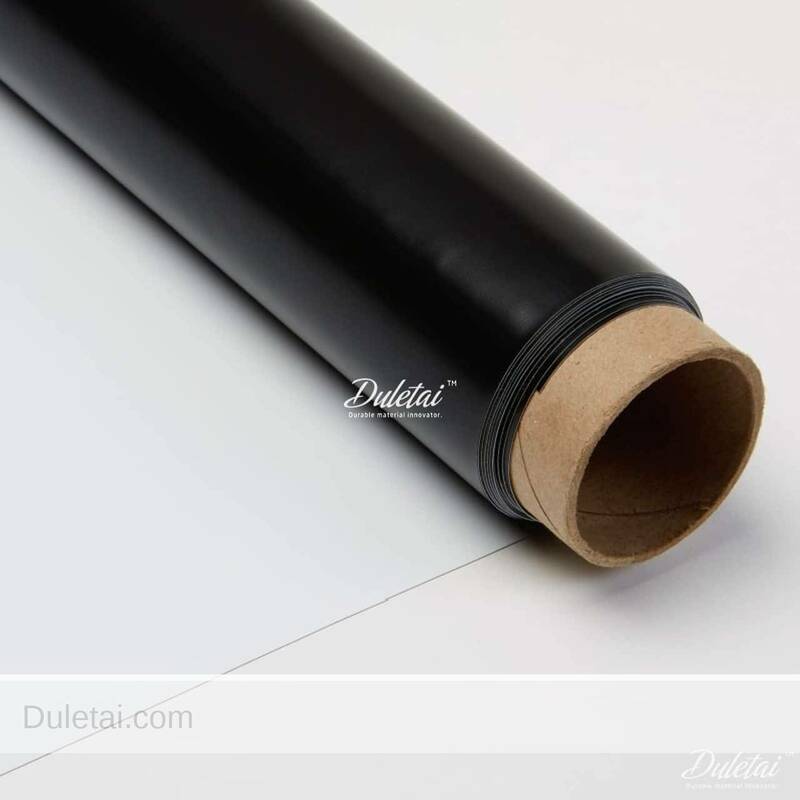 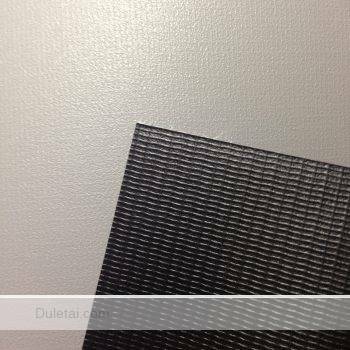 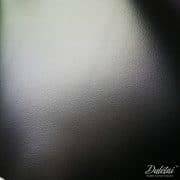 White black projection screen material is very reflective, matte white product best utilized where a bright image and large checking out cone is required. 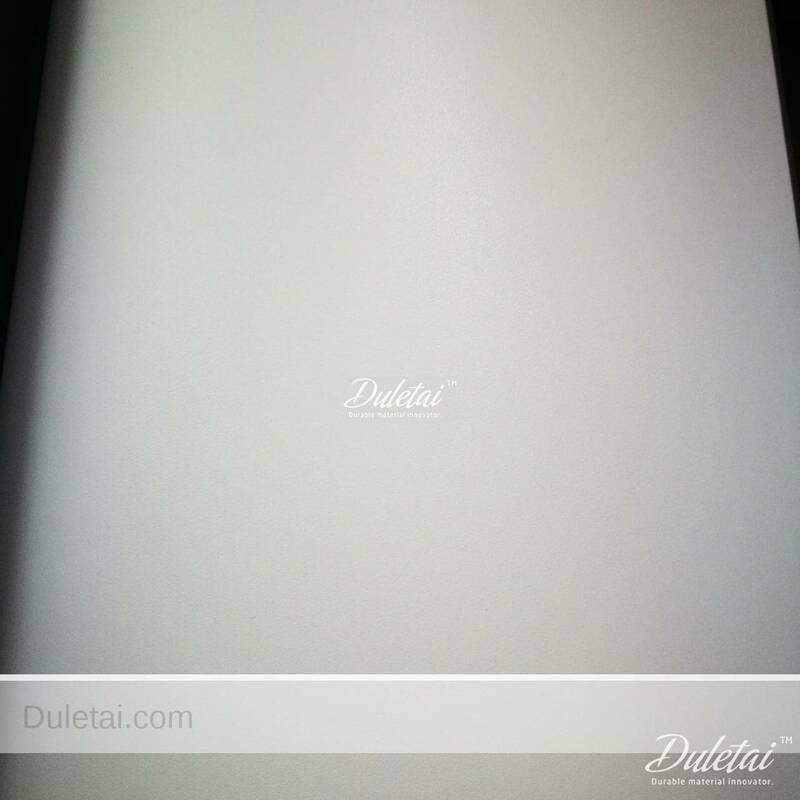 Treatment must be worked out when using front white screen to reduce bounce light. 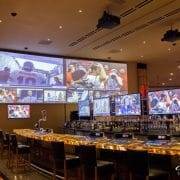 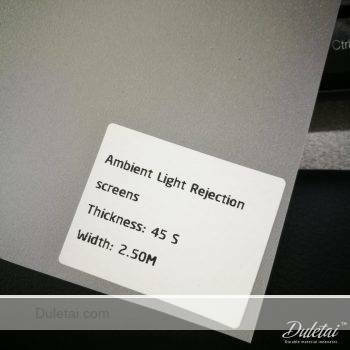 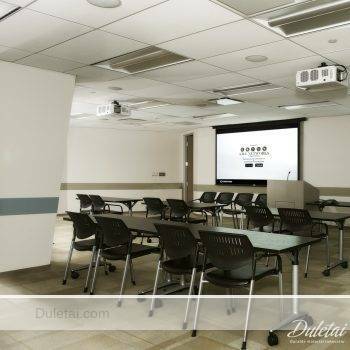 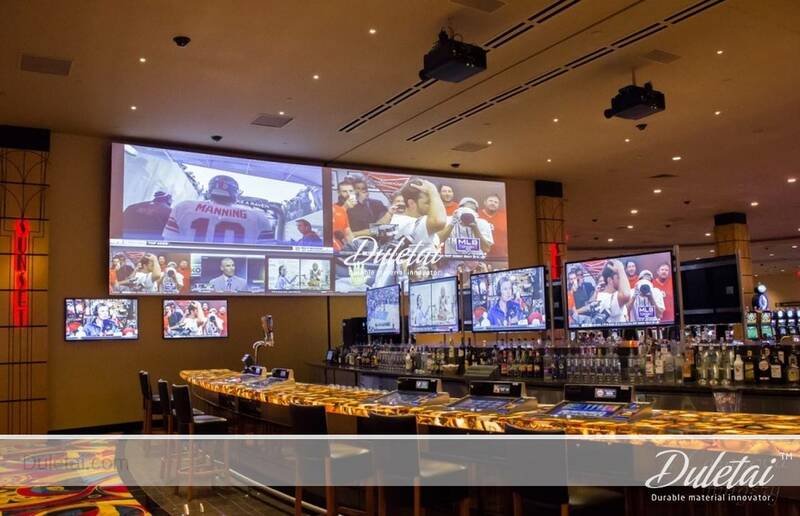 White projection screen material is resilient, washable and naturally flame retardant as well as ought to be watched from the matte side to assist minimize the unwanted results of ambient light.